Serving the pets of Alameda since 1964. We at Park Centre Animal Hospital think of our practice as a family practice for pets. 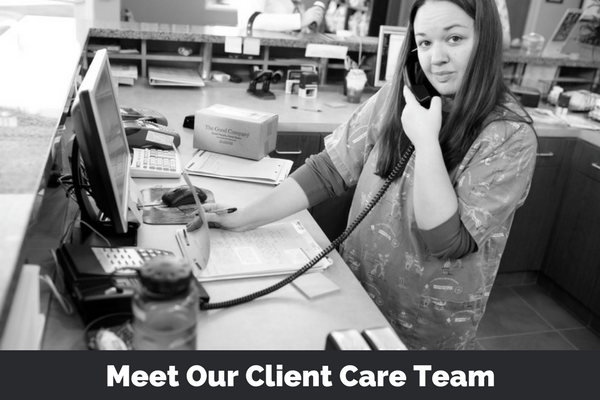 We stress communication and actually schedule longer appointment times to best facilitate this. 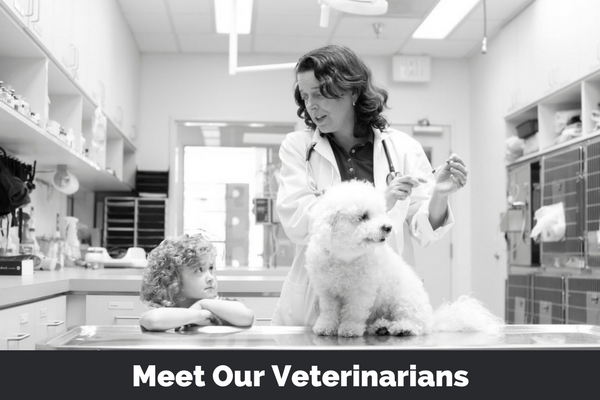 Serving the pets of Alameda since 1964, we have a good combination of solid practical experience and current knowledge among our doctors. We excel at the management of chronic medical problems and the care of geriatric dogs and cats. We consult with specialists in many fields on a regular basis and will either have them come in or refer you for any specialized tests or procedures. Complete the form below and a member of our team will get back to you as quickly as possible! If you are in need of immediate assistance or would like to speak directly with someone from Park Centre Animal Hospital, please call us at 510-521-1700. Request an appointment online is simple and can be done in a few minutes. We look forward to seeing you and your pet soon. Please call us if you need immediate assistance, please call us at 510-521-1700.